Hello, happy Memorial Day. A day to honor all who fought in our armed services. Here is a patriotic card I made today. Enjoy your day. The new 2016-17 annual catalog comes out June 1 2016. There are many new products and some carried over from the prior catalogs and they are some of the best to come out in years. If you would like a copy, please leave a comment or email me at darstz@hotmail.com. 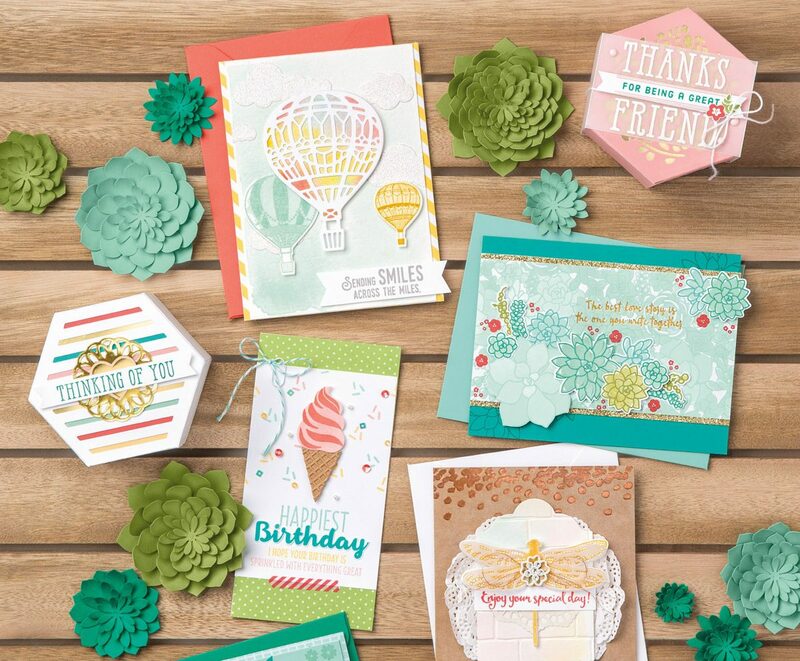 I will be posting sample cards featuring new stamp sets and colors. What’s the most popular stamp set so far?? Swirly Bird and it comes with coordinating thinlet dies. It is so versatile.